This entry was posted in Midd Blogosphere and tagged Helpdesk Alert, ITS, library, LIS Staff Interest, Middlebury Community Interest on January 30, 2019 by Cynthia Slater. 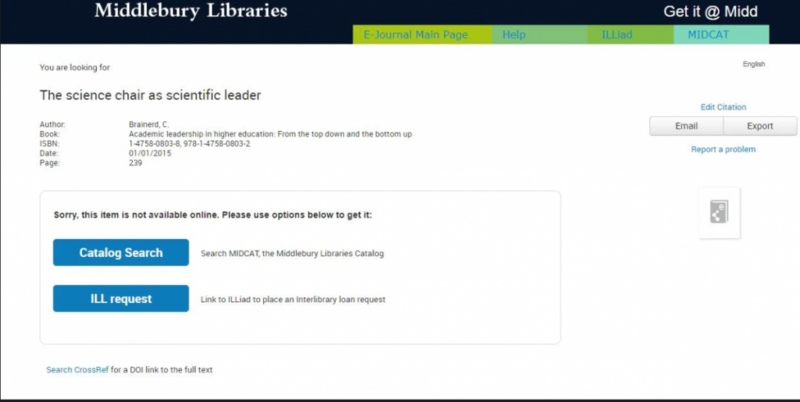 This entry was posted in Midd Blogosphere and tagged Helpdesk Alert, ITS, library, LIS Staff Interest, Middlebury Community Interest on January 29, 2019 by Cynthia Slater. This entry was posted in Midd Blogosphere and tagged Helpdesk Alerts, library, LIS Staff Interest, Middlebury Community Interest on January 6, 2019 by Rachel Manning.